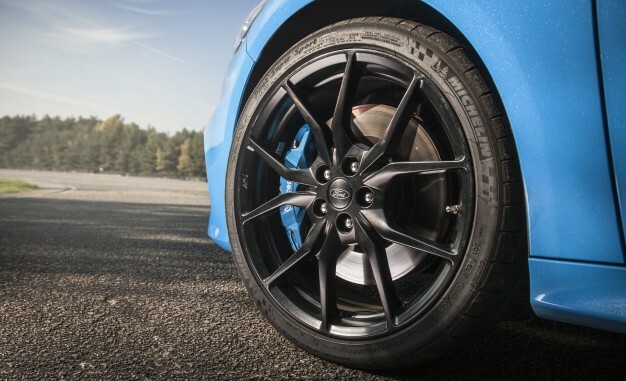 As seen on the all new 2016 Focus RS, these jaw droppingly beautiful wheels will compliment your Fast Ford perfectly! Price is for 1 wheel only. Please call for stock and availability. Pumaspeed have a specialist distribution team that can dispatch the Genuine Ford Focus RS Mk3 Forged Alloy Wheel to any destination worldwide.